The plot seems laid out already based on the trailer. Human future where androids can now do dangerous stuff for humans so there’s minimum risk. So we see cops and military dudes working with these droids. Then a genius scientist gets ahold of one and gives it some adaptive intelligence. He evolves until he becomes human-like. Along with all the discrimination that comes with anything new. Now it looks like the conflict will be when rival scientist Hugh Jackman tries to take control of these droids and make his own droid army with even bigger bots. It’s up to Chappie to save them, I guess. As worn down as this type of story may be, I’m still going to watch this since it has droids with machine guns and giant bots with rocket propelled grenades. 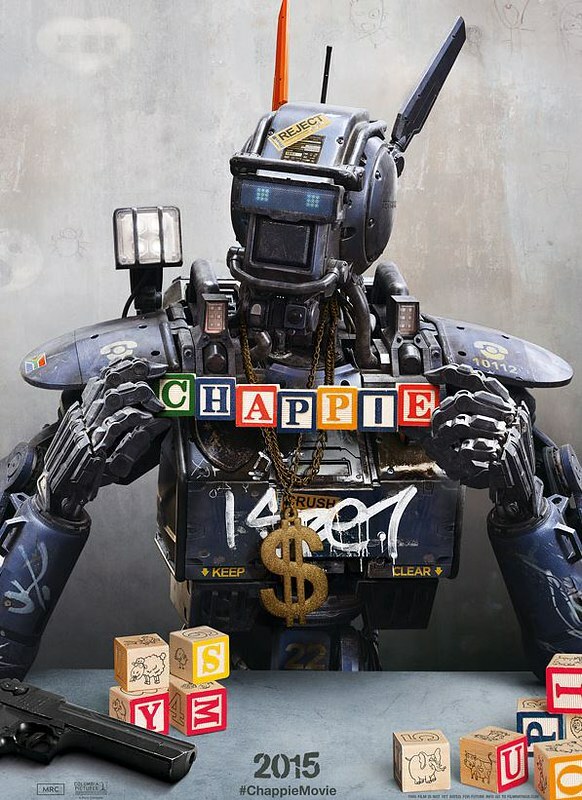 Chappie comes out sometime March.